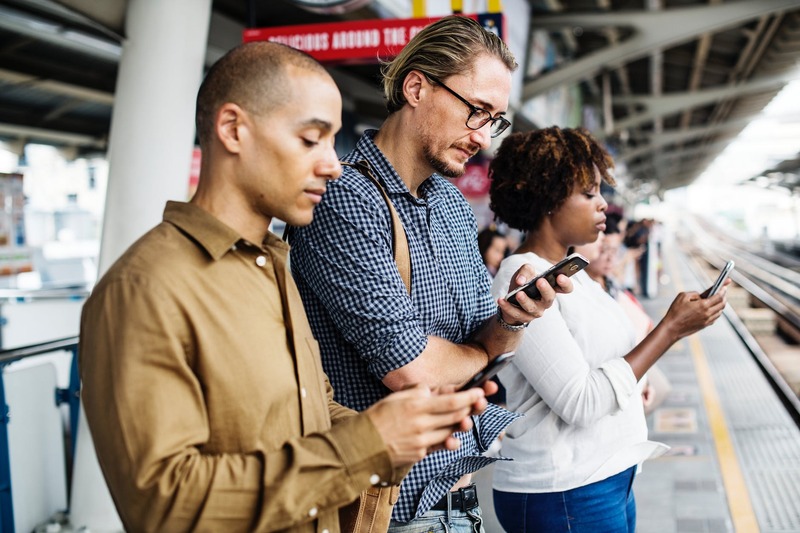 For better or for worse, social media has changed the way we live our lives – every day, we check our phones, tablets and laptops to see what’s going on in their world and, no matter how menial it may be, we like publicising what we’re doing with our day. While it may seem like harmless fun, there can be a darker side to social media, with an increasing amount of people becoming addicted and hypnotised by it. Based in Harley Street and High Street Kensington, Fiona Lamb specialises in helping her clients navigate anxiety, emotional eating, and addictions, by using a variety of bespoke hypnotherapeutic treatments. With that in mind, Fiona has shared the five signs that you may be being hypnotised by social media. Constant scrolling – we’ve all whittled away hours aimlessly scrolling through social media and switching off from the outside world. It may seem like nothing more than a waste of time, but this trance-like mindset can lead to us becoming vulnerable and easily influenced by new ideas and beliefs – whether good or bad. Not being present – Social media can be an escape from the outside world, but it can also cause distress and decrease your productivity. Be mindful not to look on these platforms when you are feeling low and try to limit the impact these sites have on your life. By doing this, you will focus more on the here and now and ultimately make yourself more present. Following incorrect information – Social media is awash with so much information that we tend to just absorb it all without taking the time to process it. Due to this constant influx of beliefs, ideas and news, many of us just take the information we see to be correct. Worryingly, however, this has led to there being an increase in nutritional, fitness and life advice from people who may not be necessarily qualified to provide it. Feeling bad about yourself – it’s hardly surprising to know that science has found a clear link between anxiety and depression and social media use. These platforms allow people to broadcast an unrealistic and fabricated version of themselves that can lead to others feeling inadequate and low on self-esteem. If you are suffering from these issues, it may be time to take yourself offline for a while. Pressure to maintain online image – The fabricated lives that people publicise on social media can lead to intense pressure to constantly be ‘on brand’ and consistent. Unsurprisingly, this has led to numerous fitness bloggers using extreme methods of weight control in order to live up to online expectations. The first steps to peace and happiness are to stop comparing yourself to others. Social media is great for inspiration, to keep in touch and to share information but if you find it creating or triggering any kind of negative thoughts, it could be a sign to take some time off. When we start living in the moment and stop comparing our lives to others, we allow ourselves to appreciate what we already have. Additionally, when we stop looking for the approval of others, our happiness is no longer based on something that could easily be taken away and this is when we truly can be happy.